As a career coach for nurses, many clients come to me with interview anxiety. There’s a plethora of information about what you should do in preparation for an interview; much of this advice is excellent, and can also lead to overwhelm. You obviously need to put your best foot forward for an interview, and there are things that you want to do (like be well-groomed and on time), and some that are best to avoid (like knowing nothing about the company to which you’re applying). Interviews are a two-way street; you’re interviewing the employer as much as they’re interviewing you. 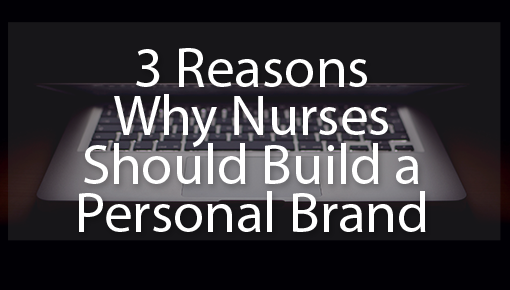 While they ask most of the questions, you’re assessing them, getting a feel for the “vibe” and culture of the workplace, and trusting your nurse’s intuition. 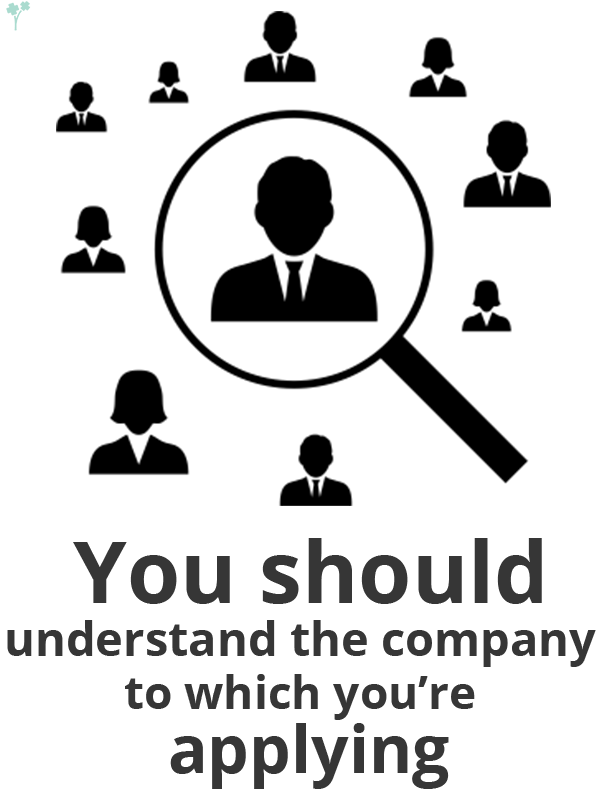 By interview day, you should understand the company to which you’re applying. Learn what they’re about, study their mission statement, analyze their website, and research statistics about their accomplishments. If you find people on LinkedIn who’ve worked there, connect with them and pick their brain. It’s very impressive when an interviewee can directly speak to an organization’s mission, goals, and accomplishments. In the course of an interview, you’ll usually have the chance to ask questions. 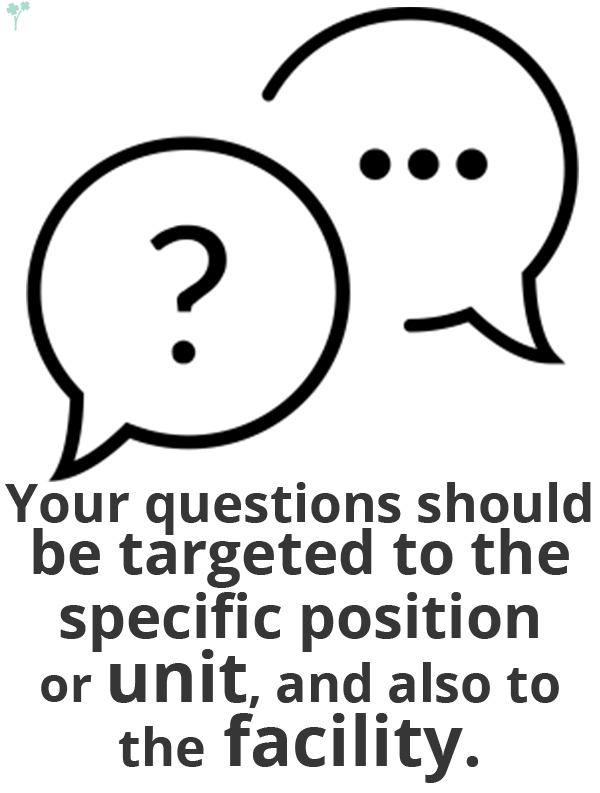 Your questions should be targeted to the specific position or unit, and also to the facility itself. 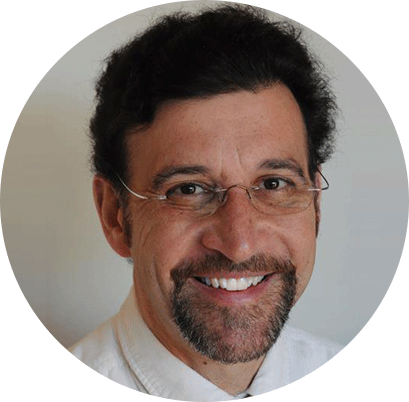 If your questions can reflect your understanding of the mission and values of the organization, all the better. 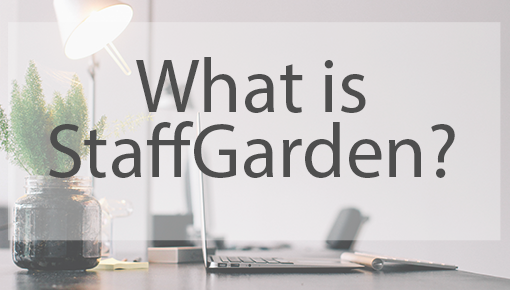 Good questions might pertain to the attributes of the ideal candidate, what type of orientation or training is provided, the facility’s staffing practices, or regarding opportunities for advancement. Your interview toolkit contains basic things you need on hand for Game Day. On interview day, you need several pristine copies of your resume, preferably in a handsome portfolio, not a manila envelope. They should be printed on high-quality resume paper on a professional laser printer, not at home. You should bring a small number of your elegant yet simple personal business card, containing your name, credentials, and contact information. 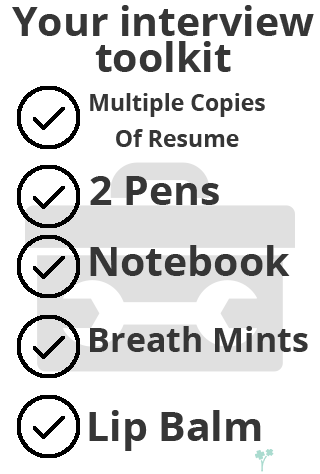 For every interview, you should have two pens (in case one runs dry), an attractive notebook, breath spray, and lip balm (some people’s lips become dry when they’re nervous). 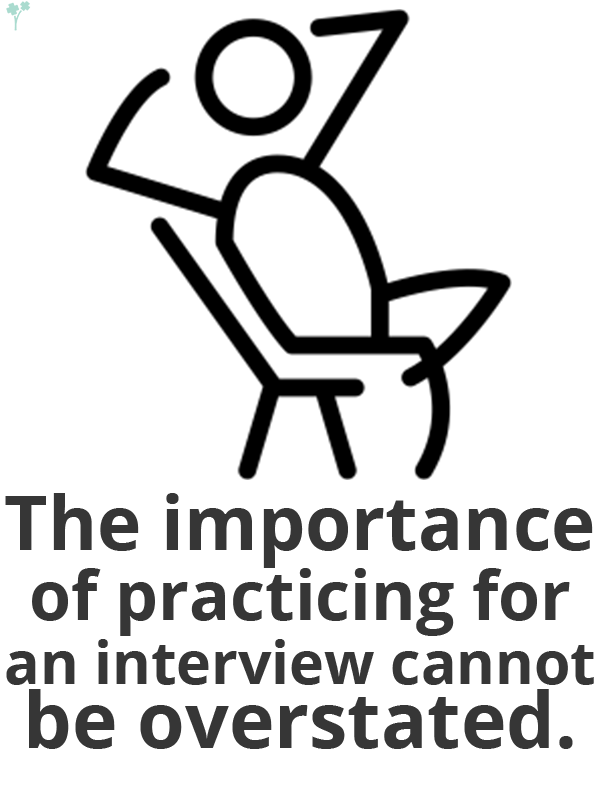 The importance of practicing for an interview cannot be overstated. You can’t anticipate every question that might be asked, but you can hone aspects of some essential responses. Know how to describe your strengths and so-called “weaknesses” in a way that highlights your abilities, experience, and self-awareness. How can you describe your accomplishments at your current job? 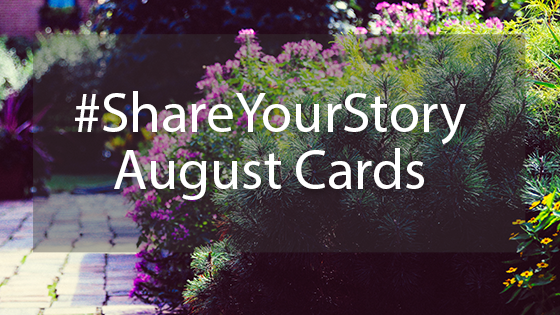 How have you responded under stress and adversity? How can you “spin” any question into a positive response? Understand ways to describe your short- and long-term goals, why this position interests you, and how to communicate your passion, enthusiasm, and savvy. Memorize concrete examples for various types of scenarios, and practice out loud, not in your head or on paper. 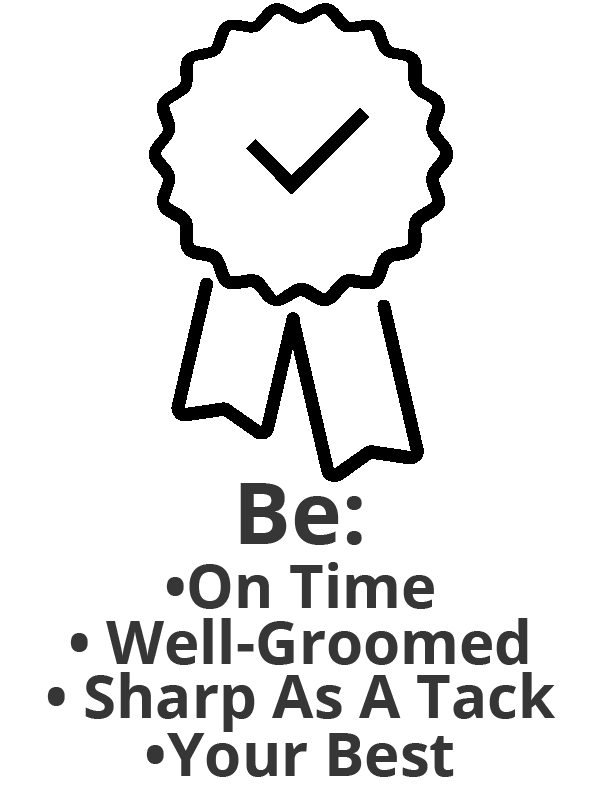 Being your best means being on time, well-groomed, and sharp as a tack. Shake hands like a pro, make eye contact, practice positive body language, and utilize your most powerful skills of authentic communication. When you’re at your best, you appear more confident, you’re more relaxed, and you can sail through an interview with graceful aplomb.